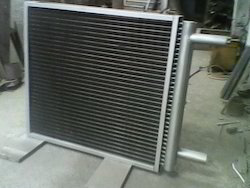 We offer Thermic Fluid Heating Coils for maintaining high temperature in heating room. 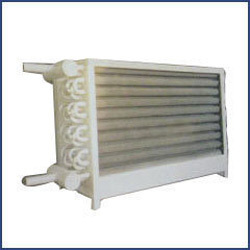 These are available in various sizes and can maintain upto 200 degree Celsius of temperature. Our products are precision designed thus providing numerous solutions to process industry. 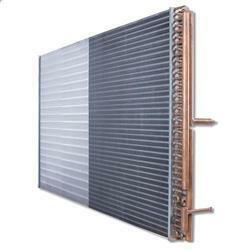 Looking for Steam Heating Coils ?